Welcome to whoneedsgraphpaper.com where you can quickly find and print out the graph paper you need. If you're looking for graph paper for math or paper for drawing diagrams, we've got you covered. 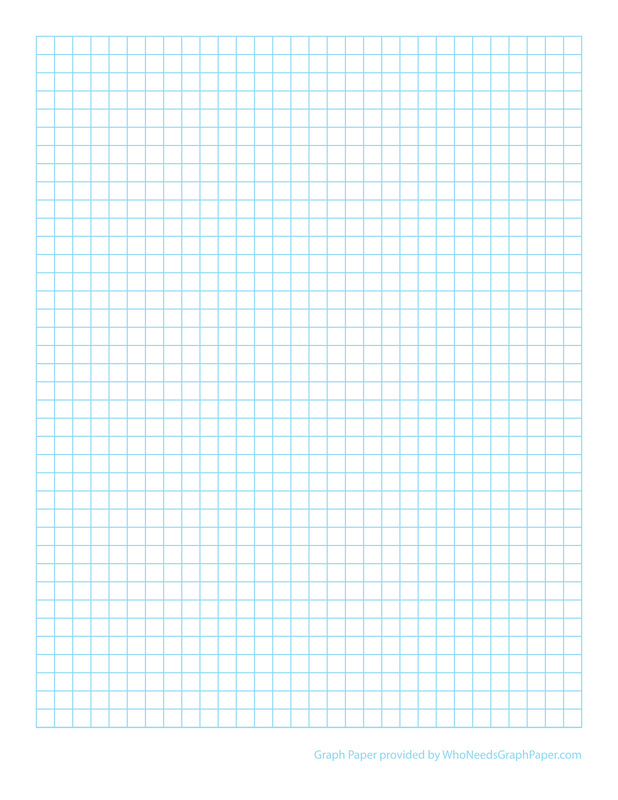 All of our graph paper is free to print! Please, feel free to download our printouts for your personal use.